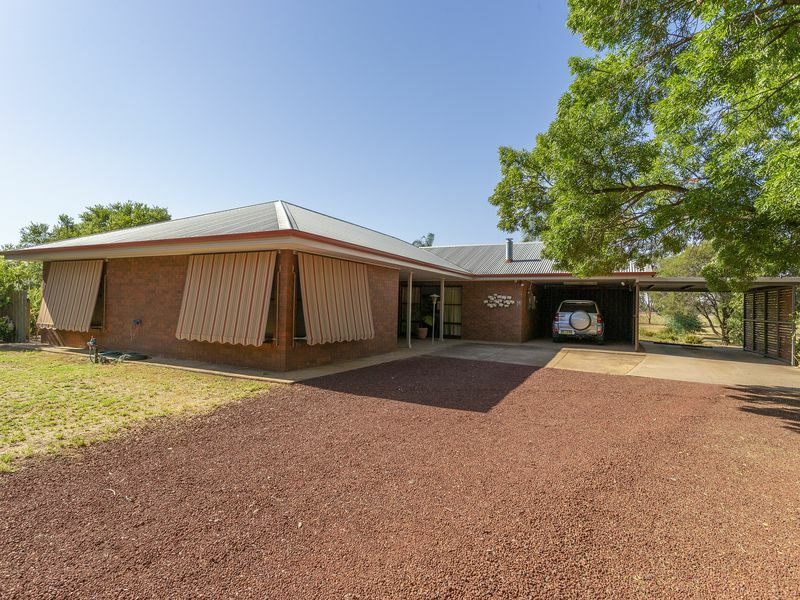 This home is situated on approximately 4,000m2 (1 acre) of land and has great living space inside and out. 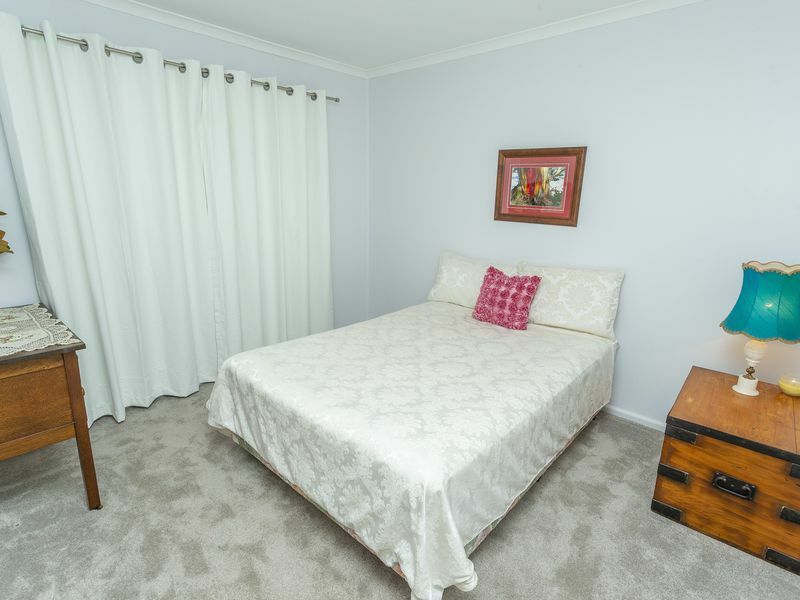 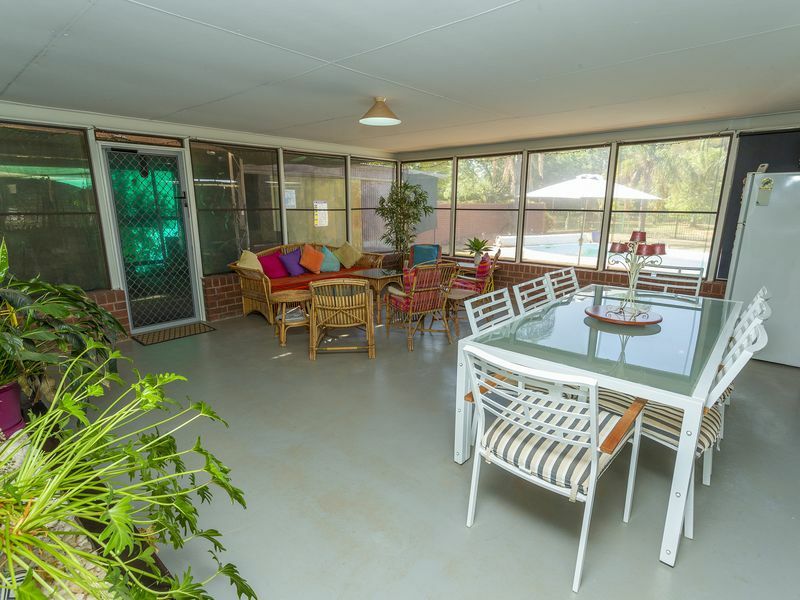 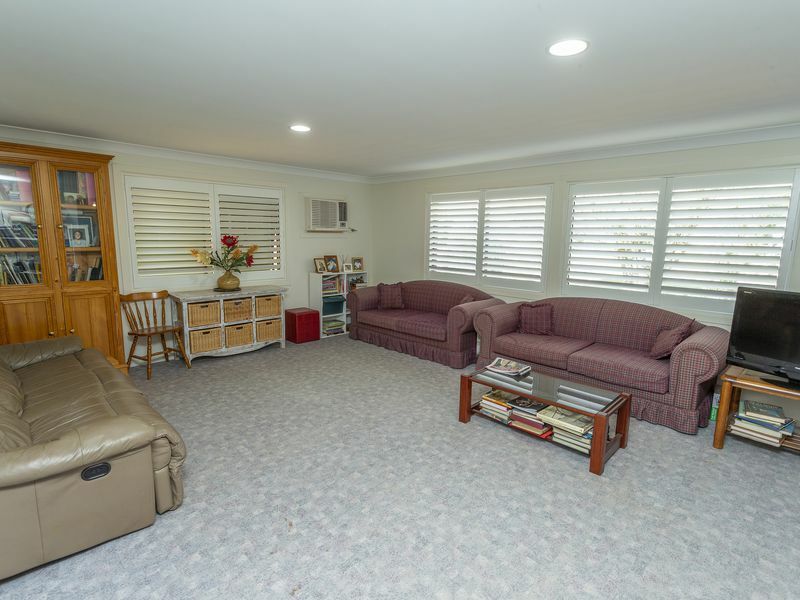 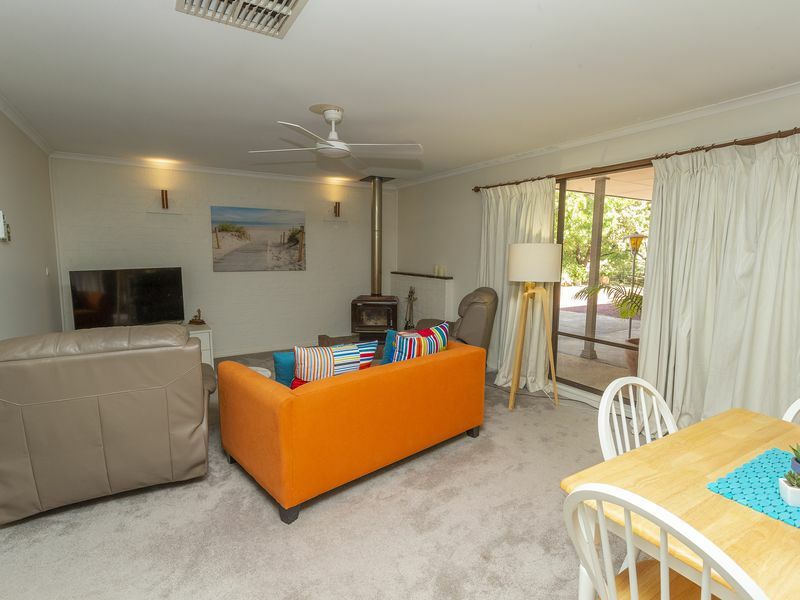 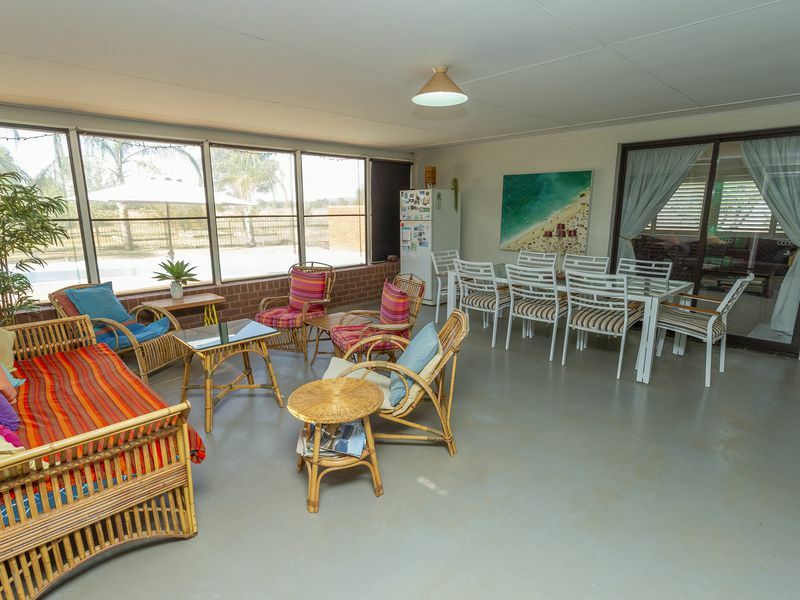 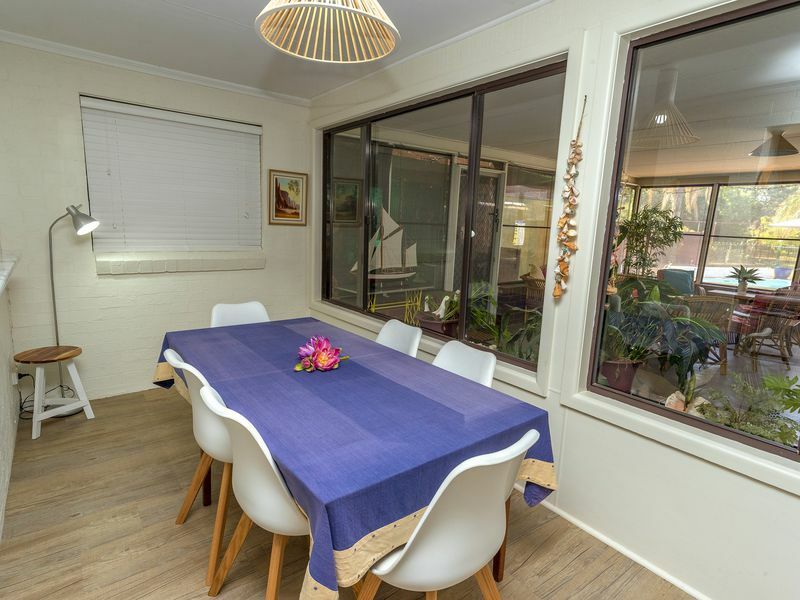 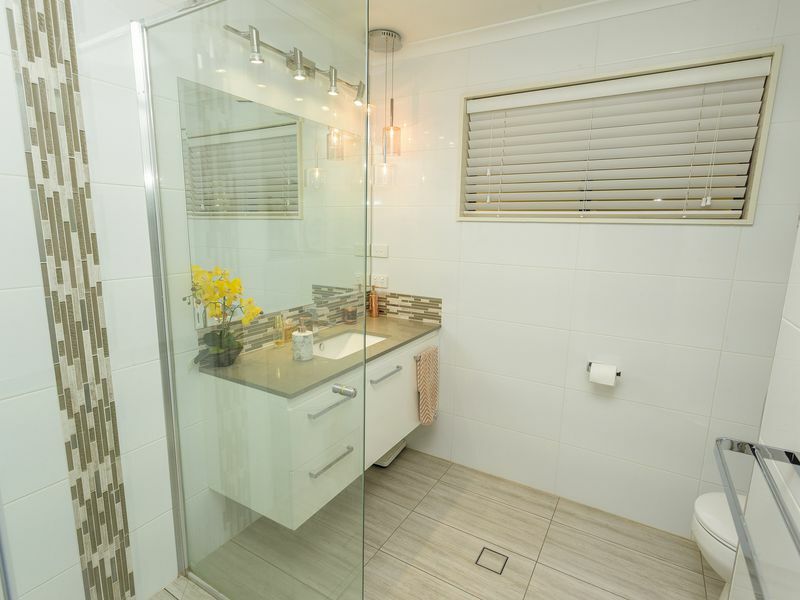 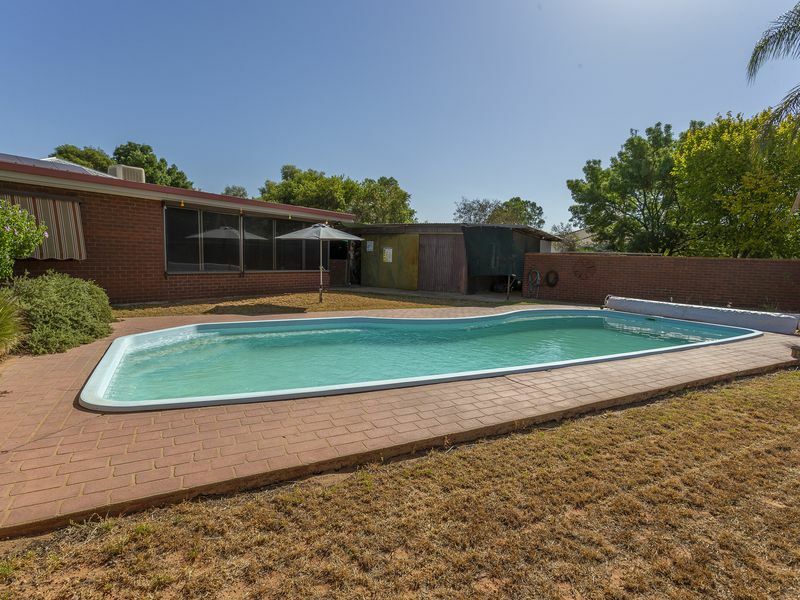 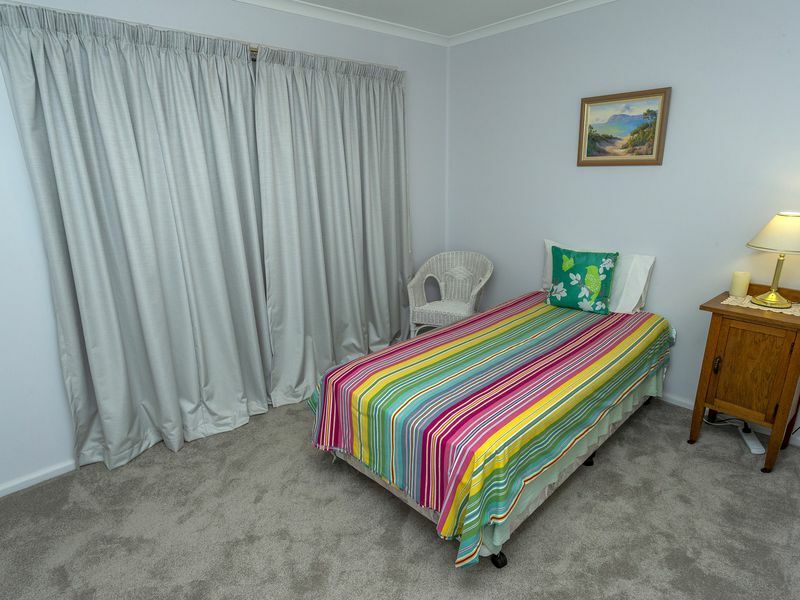 The home consists of three bedrooms, loungeroom with wood heater, large family room and gauzed-in entertaining area which overlooks the in-ground pool. 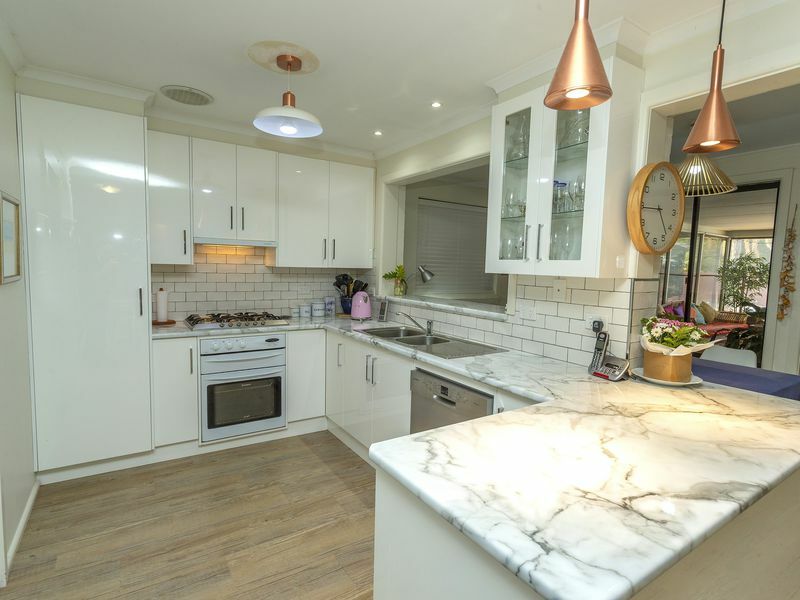 The kitchen has recently been fully renovated and has dining area adjacent whilst the bathroom has also been renovated. 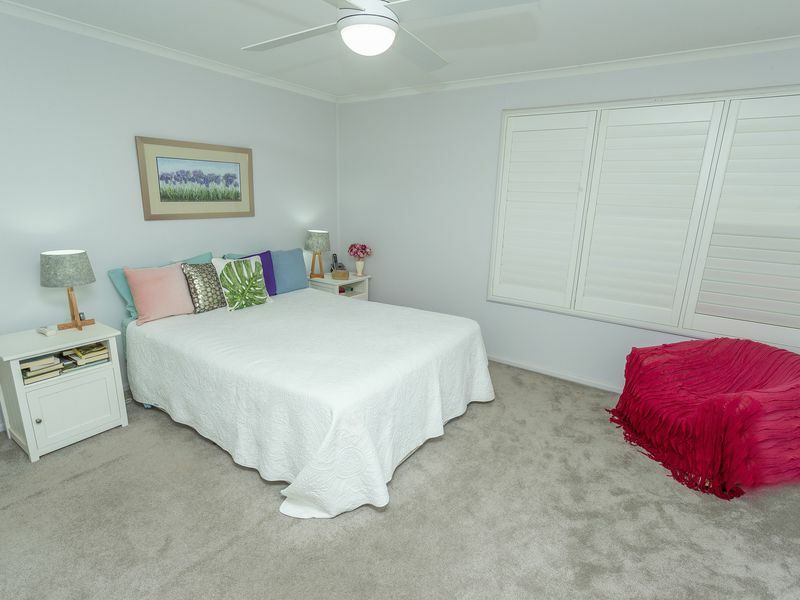 Being located along popular Almond Road means you have that feeling of rural living whilst also being in town close to all amenities.